Only days since its last update, Strategic Energy Resources (ASX:SER) has this morning informed the market that it has been granted exclusive first right to apply for ELA 2018/185 in the Olympic Dam Copper-Gold Province. This is a particularly advantageous development for SER, as there is now no competition for that ELA. 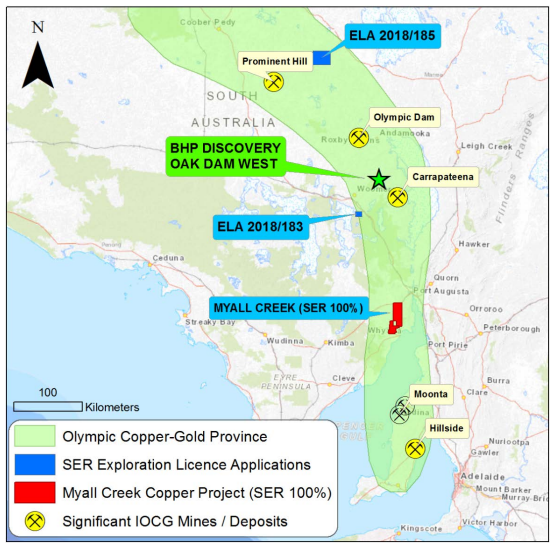 SER’s application comes in the wake ofmining heavyweight BHP’s (ASX:BHP) significant iron oxide copper-gold (IOCG) discovery at Oak Dam West. 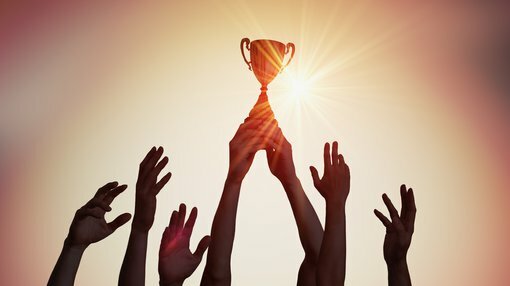 SER's other application, ELA 2018/183, remains in competition with two other parties. The company has a long history of operating in the Gawler Craton, and sai it looks forward to building on its existing Olympic Dam Province portfolio, which includes the prospective Myall Creek Project. ELA 2018/185 Billa Kalina is a 525 square kilometre ELA that includes coincident and offset gravity and magnetic anomalies. It is situated 60 kilometres northeast of the Prominent Hill Copper-Gold Mine. Only two drill holes exist at ELA 2018/185, and were drilled by Dampier Mining/Newmont in 1977-78: SR11 (maximum depth 103.9m) and SR12 (399m). The historic drilling targeted coincident gravity/magnetic anomalies but failed to reach the targets. Rio Tinto Exploration subsequently held the ground, but did not perform any test work. The source of said anomalies remains unknown. 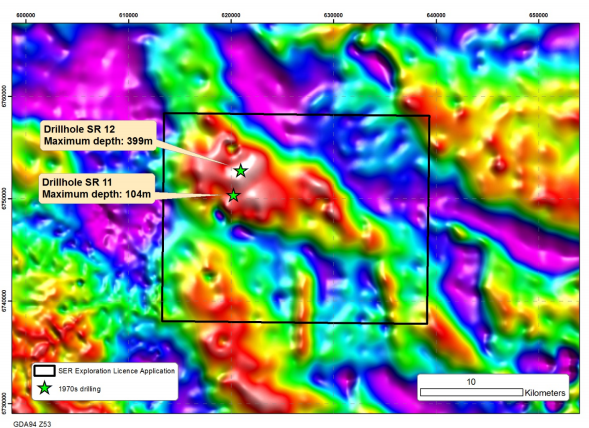 SER is familiar with the area within this ELA, having conducted a previous gravity survey on site in 2014.